"417" is one of those magic numbers for the Mustang. By 04/17/65 (1 year after debut) over 417,000 Mustangs were sold! That's incredible. The right car, for the right time - perfect timing. The Mustang grew in size and power in its first 8 years, then in 1974 the mustang as we knew and loved it ended. As other car manufacturers did, Ford introduced more fuel efficient models with very little horse power. At least they give it a different name. 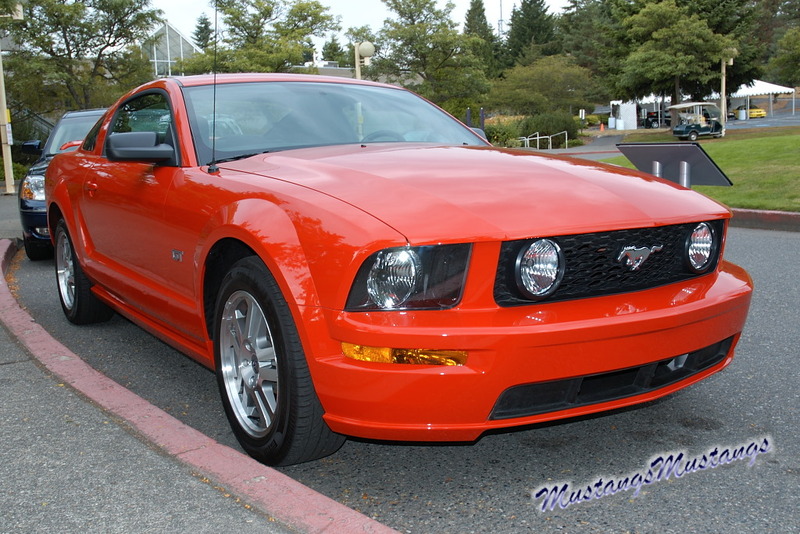 And thus, the "Mustang II" was introduced and the end of the muscle car era was complete.